In the 1800s, Aurora was farmland, speckled with a few houses for fishermen along the southern waterfront. When fortunes in the area began to rise, many residents who were too wealthy and proud to remain in rural surroundings but not wealthy enough to move in the upper circles of Bayview's elite moved east. These settled in the area now called Waltzer Square. At the same time, the city began to encroach from further east. A Thoroughfare known as "Light Street," so called because it was the furthest western edge of the city's gas lamp system, became the unofficial border for urban development. A few industrialists also built small factories in the former farmland between the two bands of settlement or near the waterfront. The fire of 1908 swept through Light Street but spared the rest of the area. On the whole, the fire of 1908 proved a boon to Aurora. Middle class and some wealthier residents of the city center, displaced by the fire, flocked to Aurora, and the residential areas on its west side began to expand. During the first few decades of the twentieth century, this area adopted the name "Waltzer Square" from one of its many small plazas and became known for its elegant townhouses and spreading shade trees. Indeed, Aurora's trees and small, public green spaces have become one of the characteristic features of the area. In 1934, the lighthouse burned down, and most of the waterfront warehouses and other industrial buildings began a slow decline into abandonment and neglect. After World War II, business leaders sought to reverse this trend and turn the area into a retail center for the district. The decades after World War II also saw increased demands for housing and office space encouraged the subdivision of Aurora's remaining farms and the demolition of most of its industrial sites. Over the course of the early twentieth century, Light Street was rebuilt with a mixture of apartment blocks and office space. In 1955, it became the site of the city's new police headquarters, placed here because of its centralized location and considerable space for development (at the time). Like nearby Common Street in downtown, it suffered from the urban economic downturns of the second half of the century, and it remains the poorest among Aurora's many middle-class neighborhoods. 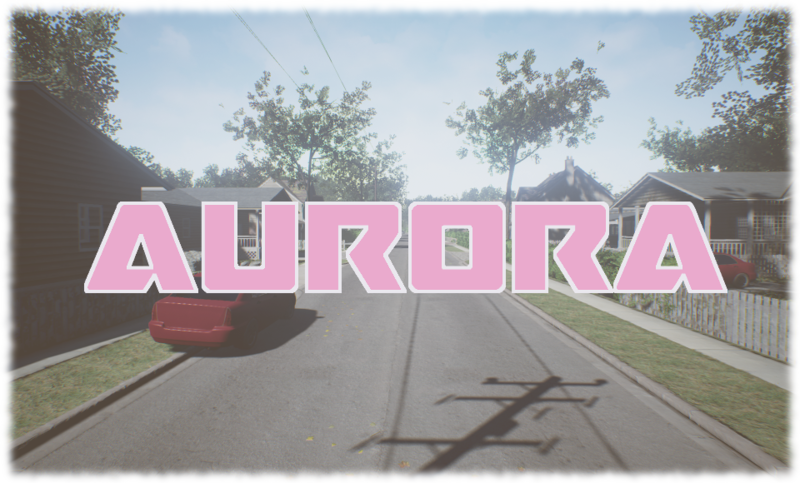 By the 1960's, Aurora had become known as a center for middle class apartments and a few detached homes, as well as prime office space. This trend culminated with the opening of Eos Park, Titan City's first "office park" (and one of the first in the country). The Daybreak Ridge waterfront has been redeveloped several times; most recently in the 1990's when the abandoned industrial buildings were converted into retail and residential space. Today, Daybreak Ridge is one of the most eclectic and dynamic areas in the city, widely praised for its thriving mix of apartments, condos, offices, and shops.